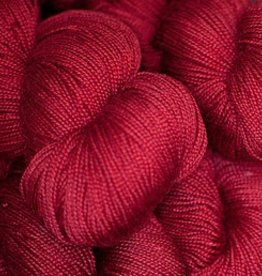 Baah LaJolla is hand-dyed in beautiful deep colors. 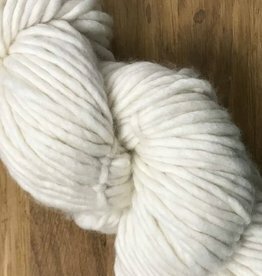 The yarn has a nice bouncy twist that knits up beautifully in any pattern. Baah Sequoia is a super plump single-ply squishy yarn with fantastically rich colors. 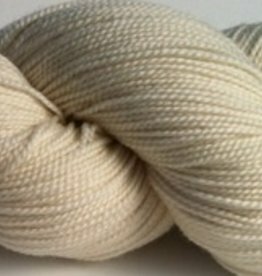 This hand-dye is perfectly close-to-the-skin soft, knits quickly and works wonderfully for accessories.